Bergamot essential oils are refreshing and uplifting fruity-flora. It evokes feelings of happiness, joy and inspire loving feelings. 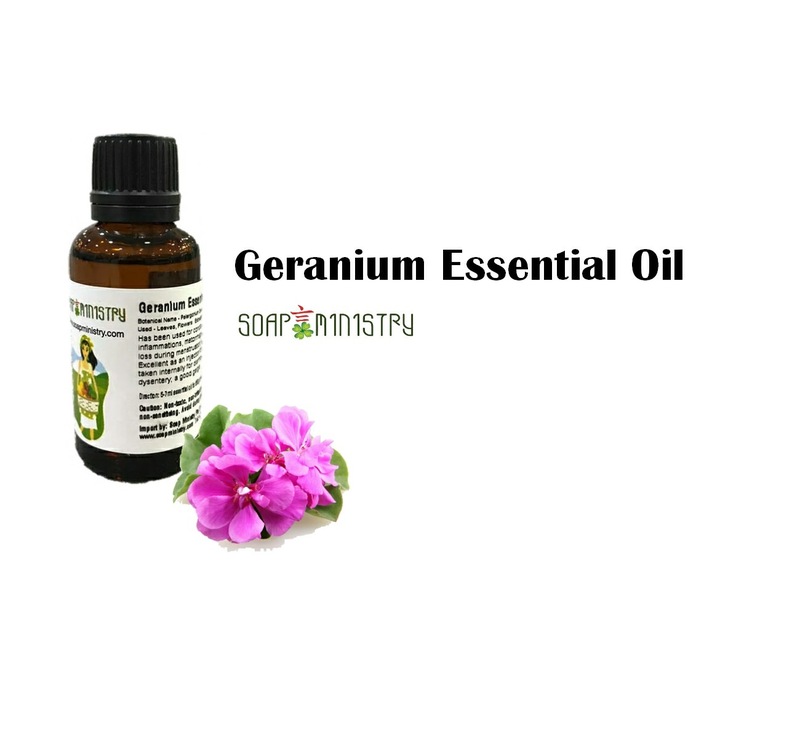 Bergamot essential oil main benefits and effects helps to regulate excessive oiliness of skin, tighten pores and skin. 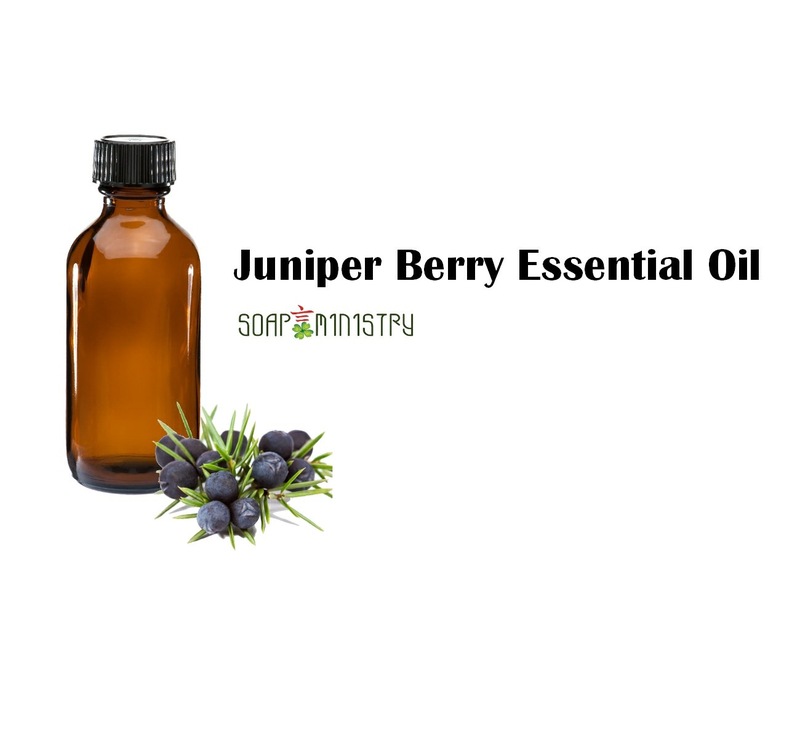 It fights fatigue from stress, helps restore physical and emotional strength. 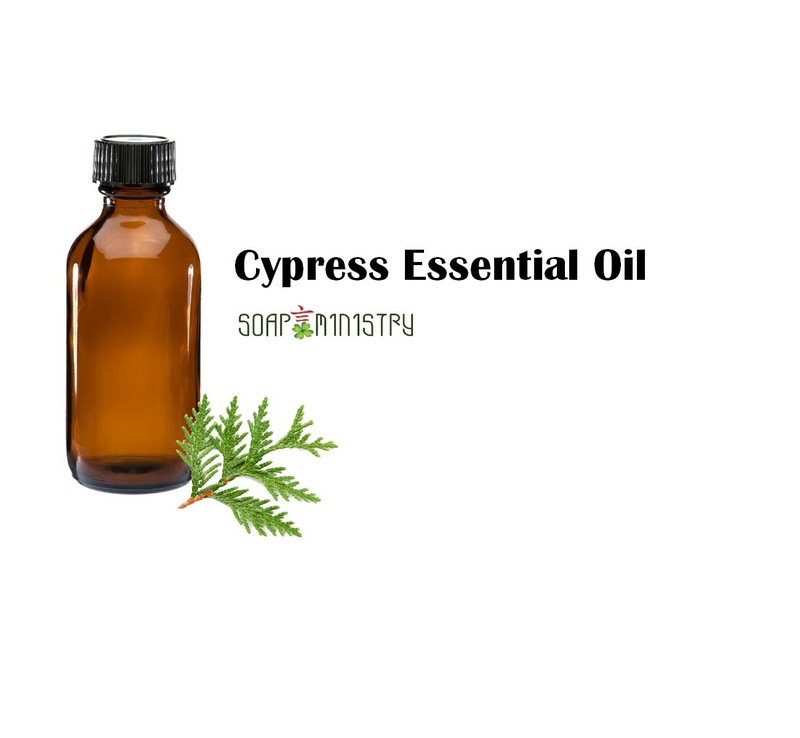 Skin: antibacterial, oily skin, acne, regulate oily skin, herpes infections, promote healing and relieves symptoms of eczema and ringworm. 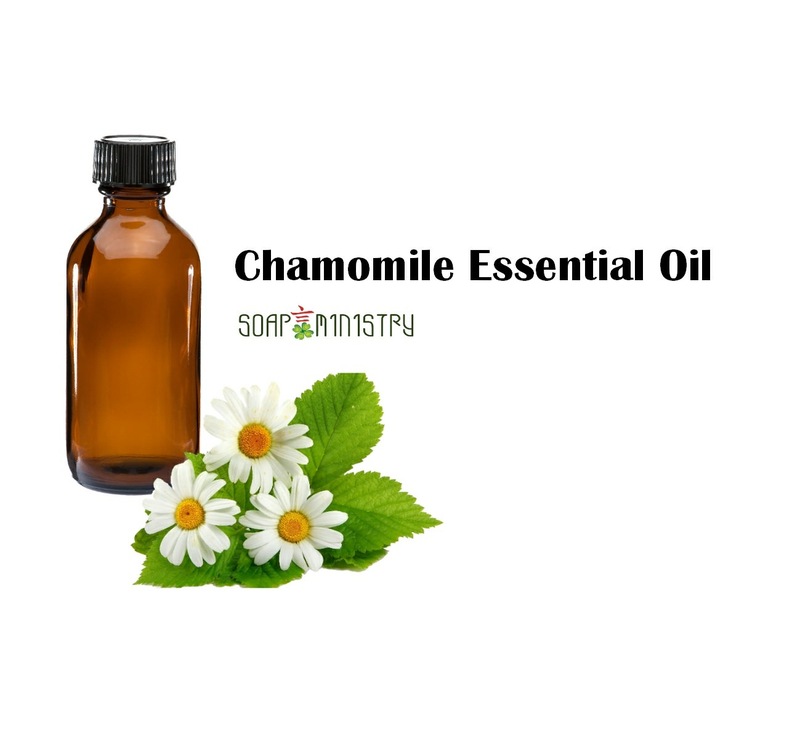 Physical: regulates appetite, alleviate respiratory ailments, cools fevers, subdues the symptoms of colds and flu, against urinary tract infections such as cystitis and urethritis. Emotional: calm aggression and anger, balance emotions and nerves, diminishes depression and sadness, evokes feelings of happiness and joy. 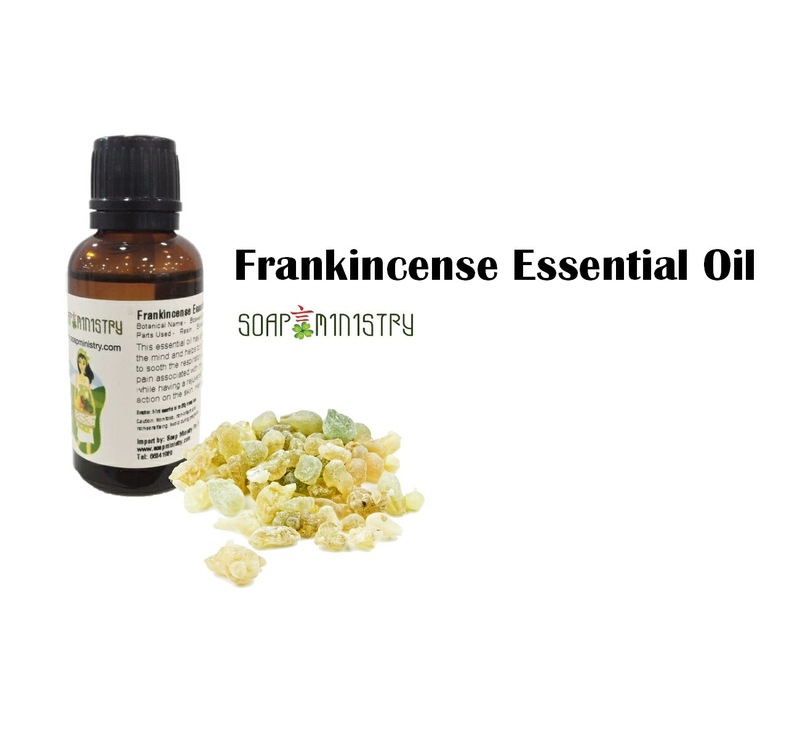 Blends well with: benzoin, cedar, lemon, cypress, pine, mint, sandalwood, lavender, rosewood. Precautions: promotes sensitivity to sun, recommended to use at night. In case item is out of stock, please e-mail or WhatsApp 96695953 the amount you would like to order and when the fresh stock arrives, we will reserve and update you.